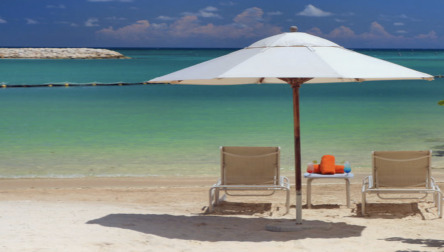 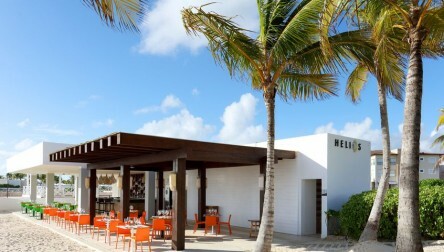 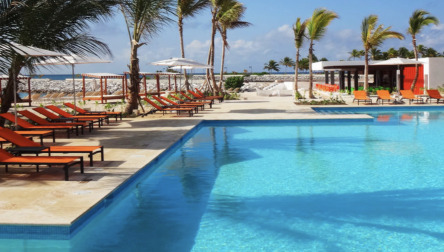 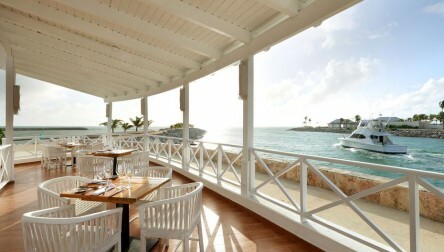 Five Star Resort Day Pass in Cap Cana, experience Two à la carte restaurants specializing in Argentinian and Japanese cuisine, a restaurant serving international food, and an Ibizan-style beach club. 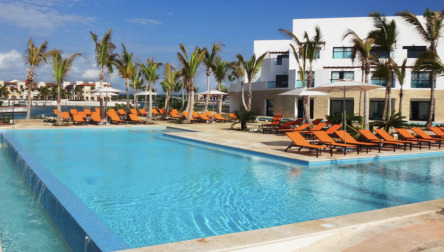 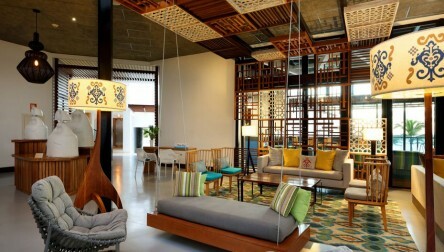 Two exclusive swimming pools and direct access to a paradise beach. 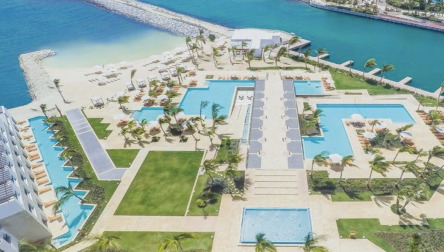 We hope you enjoy your All inclusive Resort Day Pass at TRS Cap Cana.Five Star Resort Day Pass in Cap Cana, experience Two à la carte restaurants specializing in Argentinian and Japanese cuisine, a restaurant serving international food, and an Ibizan-style beach club. 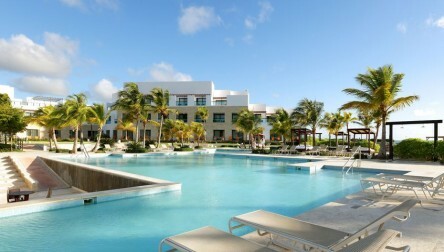 We hope you enjoy your All inclusive Day Pass at TRS Cap Cana.